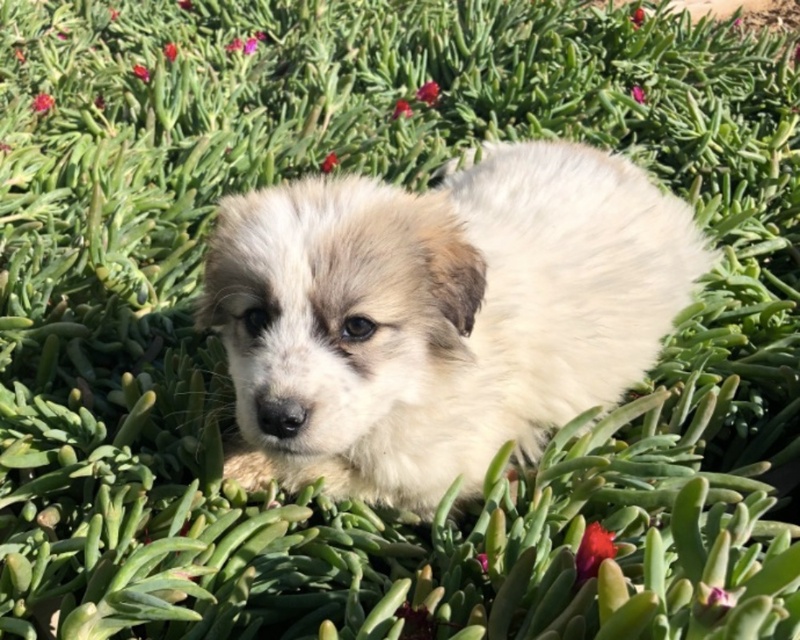 Help Two Soldiers Take Their Lunas Home! 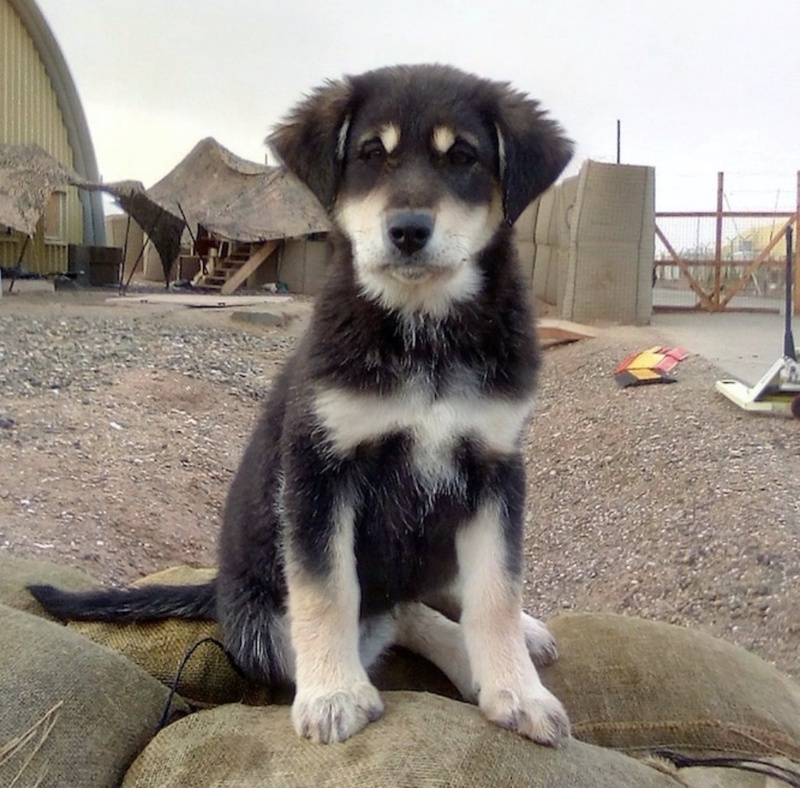 Click Here To Help A Soldier Bring His Best Friend Home! 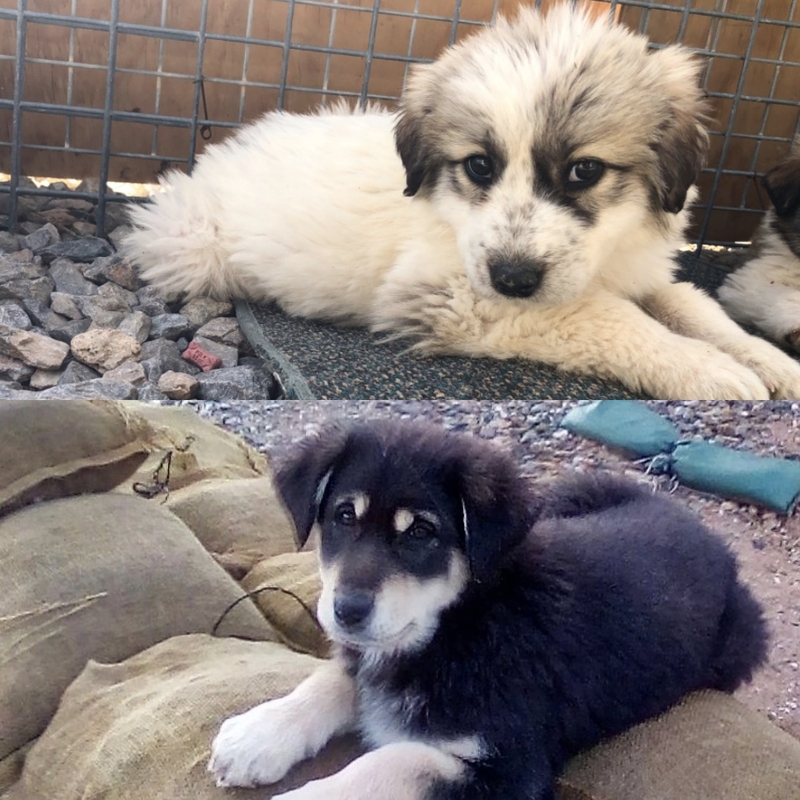 Luna Lou and Luna C, were both rescued in war torn areas of Afghanistan, by soldiers who knew the pups wouldn’t have survived without them. The soldiers have never met, but they both named their new best friends Luna, because the pups reminded them of the beauty of the moon. Both Lunas are now a light of hope and beloved companions for their new soldier dads. They want to stay together – but it costs a lot and they need our help to bring their Lunas home!